Inground pools often offer a welcome respite from the summer heat. Blending indoor and outdoor spaces into one setting enables a pool owner to choose complementary materials. Just as granite-tiles floors make part of great outside area like pools, Anti slip floor tiles can remake your inground pool. Popular styles such as vanishing–edge pools, beach entries, spa spillways and complex water features, serve as great canvases for stunning tile options. And due to that, they work very well for not only inside your pool but also as the finishing touch outside your pool. 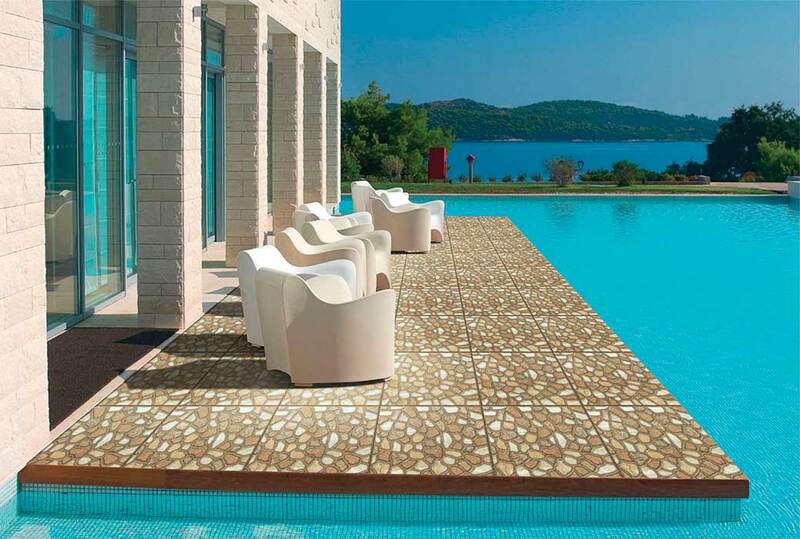 Following are a few tile finishes that you can implement in and around your pool area. 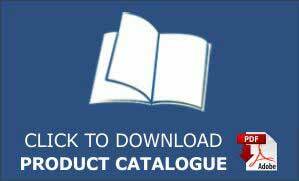 For a textured and natural feel, customers may lean toward stone bathroom wall tiles India. 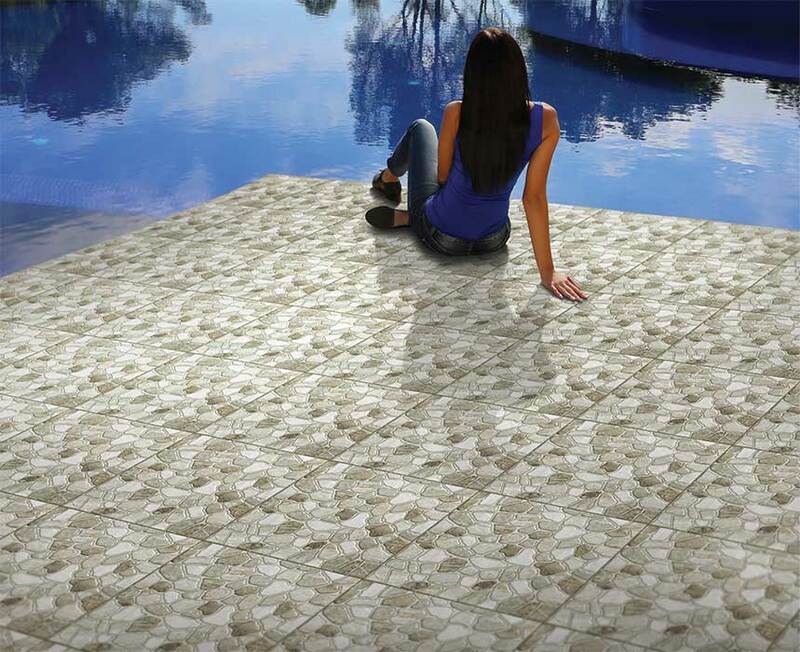 Stone tiles in large formats can be used on a patio or deck to create a monumental experience. This idea also fits well within a Mediterranean or classical design. Full Body Vitrified Paving Tiles have been the staples for pool finishing for years. These tiles are the least costly and can be easily hand painted with detailed designs or formed into a mosaic. More on tiles best suited for the perfect finishing effect next time you visit us!